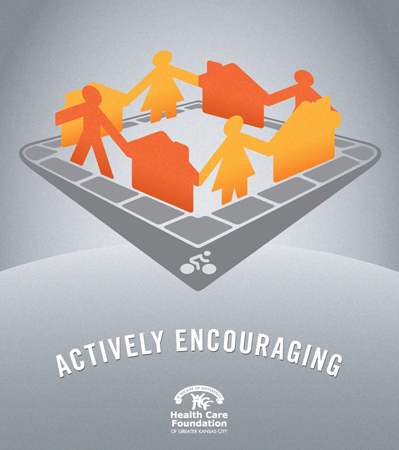 What were the 10 healthy improvements in our region? Clean indoor air is exactly what our region needed. 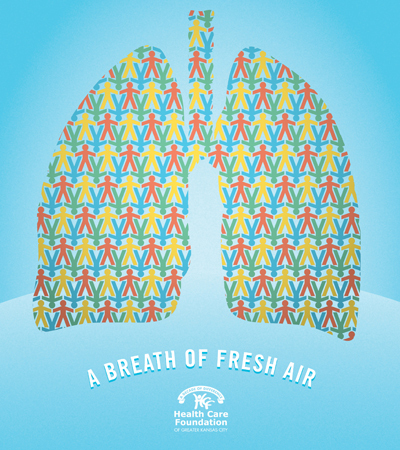 With many community-wide bans in Missouri and a statewide ban on indoor smoking in Kansas, you can breathe easy knowing your air is clean and your lungs are protected. Safety is freedom from more than just violent situations — it’s also freedom from anxiety. 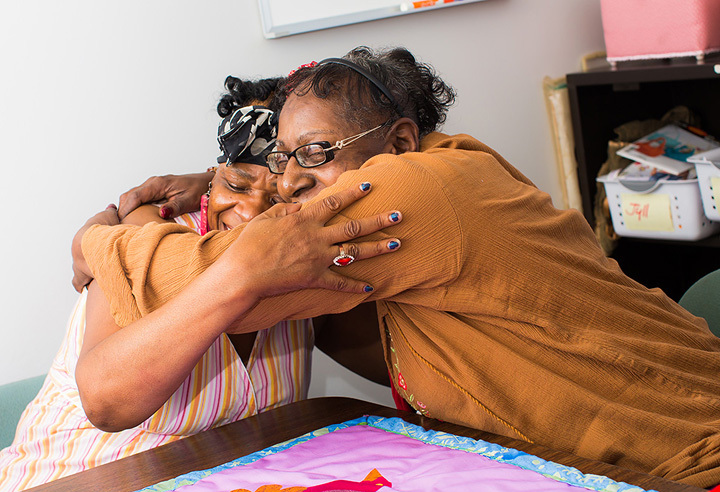 Whether in the community or at home, knowing you’re safe can improve your physical and mental health. 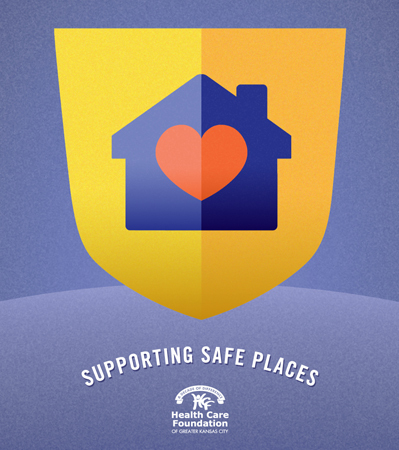 We’re proud to support initiatives that make this region a safer place to live. The key to ensuring kids grow into healthy adults is to start young. 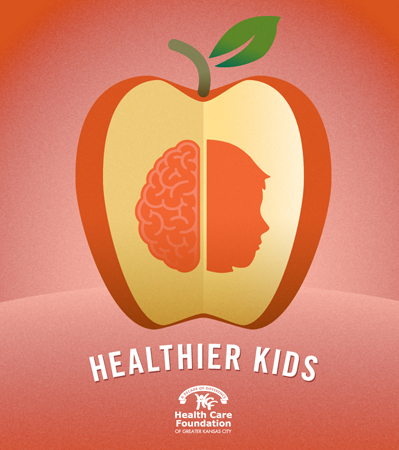 By teaching good eating and exercise habits, and treating mental health problems early, we’re giving kids the knowledge, support and foundation to build a healthy lifestyle. It’s a commitment to their future. And we’re proud to back them all the way. Better health starts with better food and when one of the biggest inhibitors to eating healthy is access, it makes sense to start there. 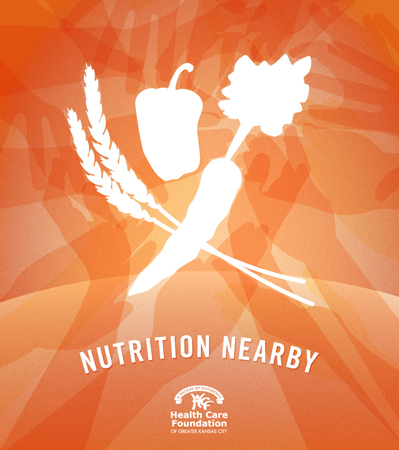 So with the help of our partners, we're working to make fresh, whole foods available to the entire community. 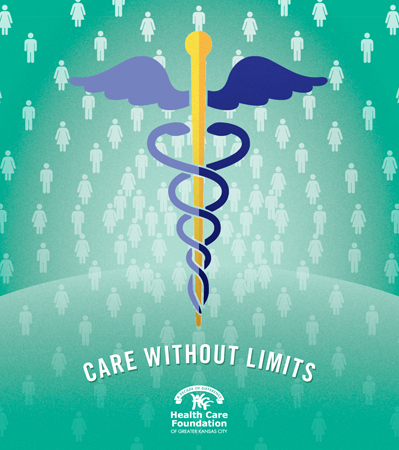 Everyone should receive great care regardless of language, income or type of insurance. And not just physical health care — quality dental and mental care should be available at a reasonable cost, too. 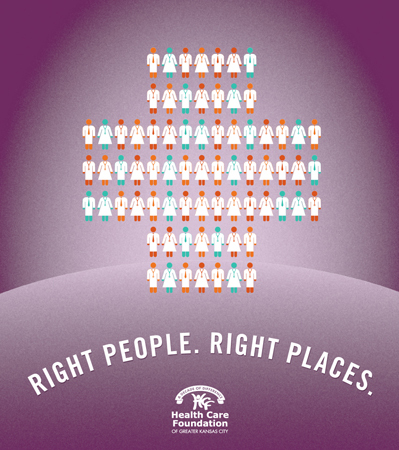 By investing in local organizations, we’ve helped open the doors to better health care for more people than ever before. With the help of our partners, we're turning blighted areas into warm communities that entice people to get out and be active. From adding sidewalks and bike lanes to building playgournds, we're encouraging active lifestyles in safe and inviting neighborhoods. 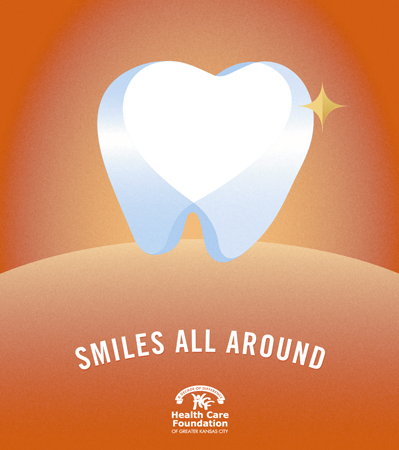 Oral health extends well beyond the mouth — it affects the entire body. 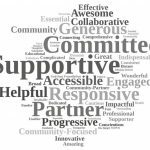 By supporting community partners, we're able to raise awareness about the benefits of dental care while also making it available to those who need it most. 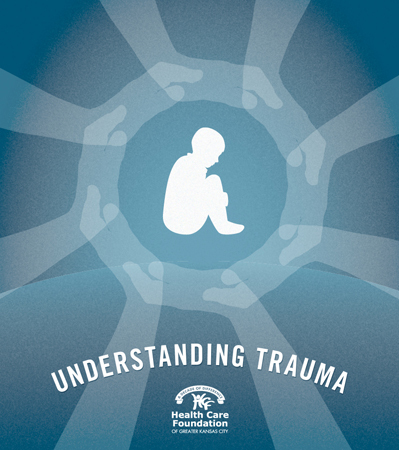 Recognizing and understanding trauma is the first step in treating it, whether it's a child who had an adverse experience or an adult who's trying to cope. Helping people of all ages, their families, communities and the health care providers around them better understand the impact of trauma enriches everyone’s lives. Which is why we help fund programs that provide the tools needed to move forward. 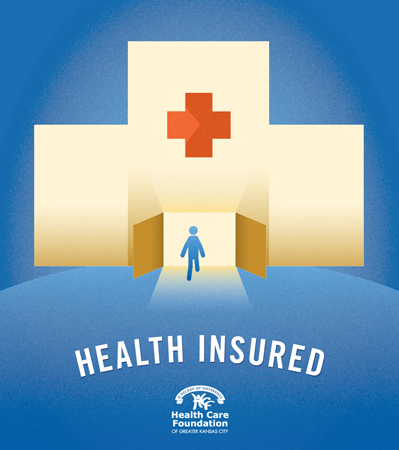 Many in this region are uninsured and underserved. But the Affordable Care Act has made health care more accessible. Our goal is to help people sign up for health insurance, while also working to expand other programs designed to reach this population and ensure they're covered for the care they need. Have You Heard? Kansas City Is 12345 Fit-Tastic!